Complex litigation copying is the foundation on which Classic was started. We understand the exacting standards that this type of copying requires and know how to deliver every job - no matter how large or complex - with a level of quality and personal service that distinguishes us in the Seattle marketplace. Our tenured production professionals follow a proven methodology to ensure accurate work is delivered to your office time and time again. 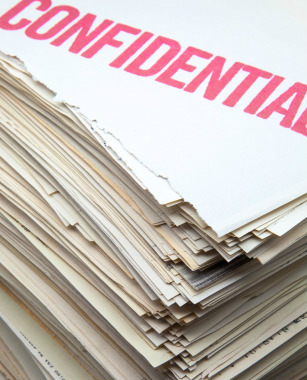 Each and every reprographic document is physically inspected against the original document – giving you complete confidence that your document productions are error-free.